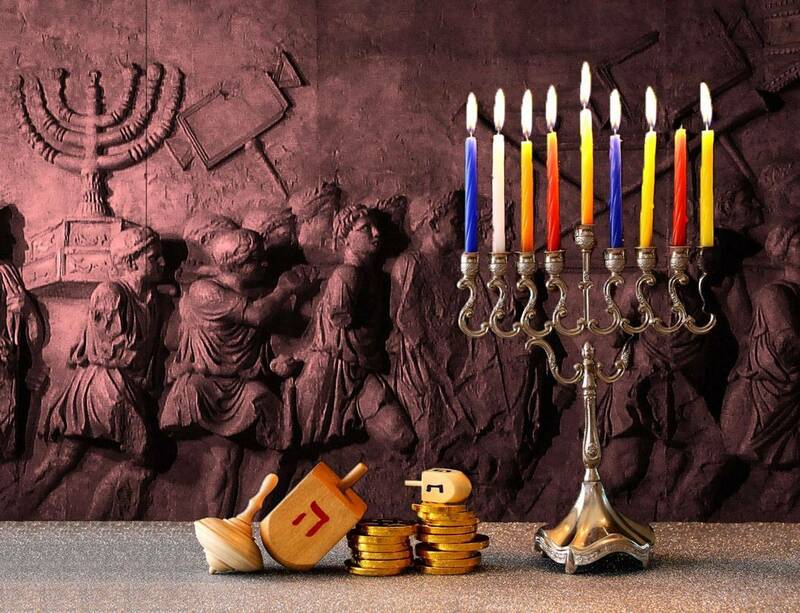 Place: Congregation Beth Israel 144 E. Fourth St.
Join us as we celebrate the victory of the Maccabees, the miracle of the oil and our people's survival with music, stories, gifts, and, of course, food. Jessica Slotkin will lead the program. We'll have live music from the Bloomsburg Early Music Ensemble. There will be gift packs for every kid, and we'll have Hanukkah gelt for everyone! Afterwards, we'll sit down for a nice vegetarian potluck. Party organizers have the latkes covered - the rest of the meal will be whatever folks choose to bring.